River Range is a top quality acrylic bathtub brand established in South Africa in 2011. Since then our brand has grown into a comprehensive range of bathtubs distributed to various countries in Africa. River Range is focused on offering the best bathing experience that truly satisfies and relaxes. With ergonomically designed styles in a variety of shapes and sizes, we aim to provide options to suit a wide variety of needs. River Range offers both freestanding and built-in bath models. Our freestanding bathtub range consists of 11 models ranging from modern to classic designs. 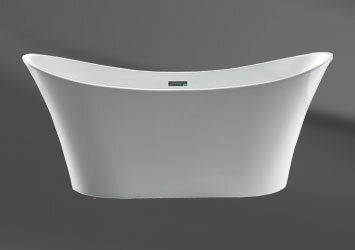 Our built-in bathtubs range consists of 15 models including a variety of corner units. Our bathtubs are made of the best cross-linked acrylic available on the market, ensuring a tough yet beautiful high gloss finish. Quality is of utmost importance to us at River Range.  Our baths are backed by a 10-year warranty.